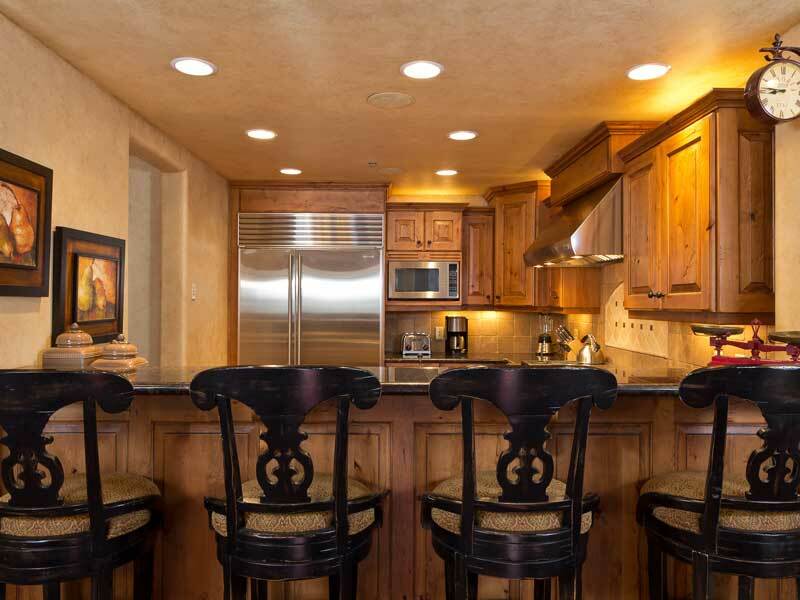 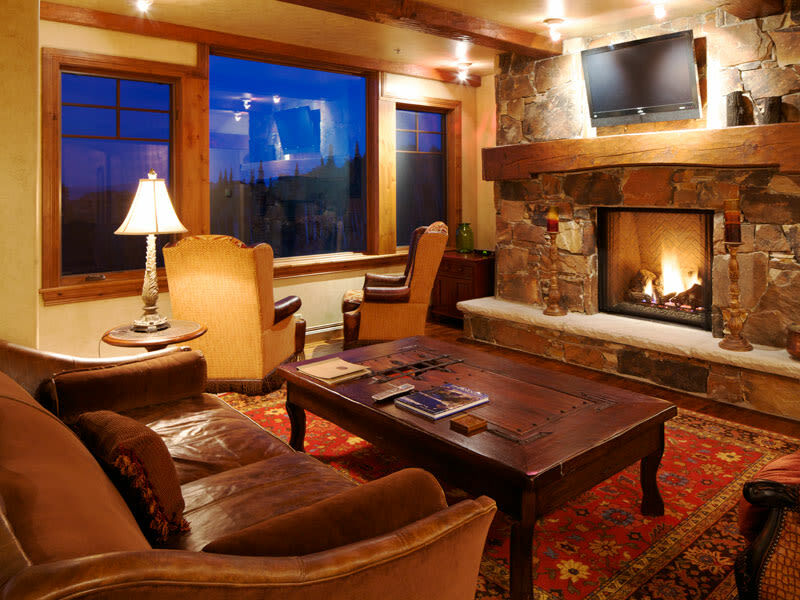 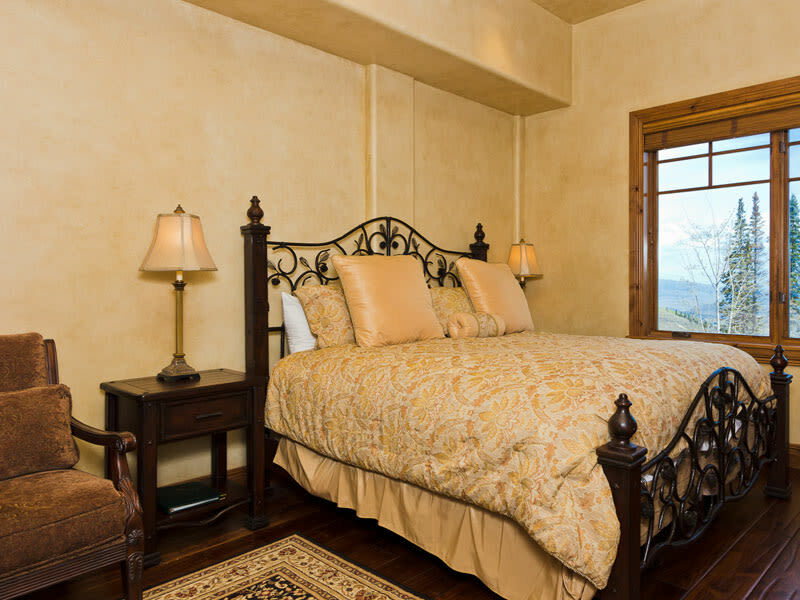 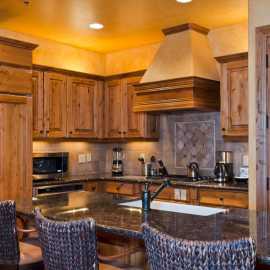 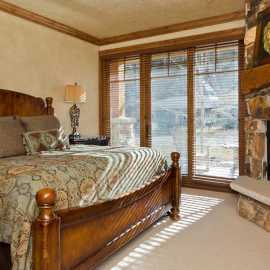 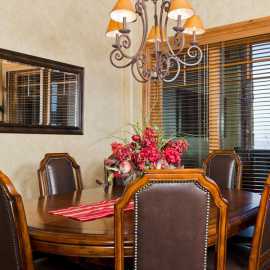 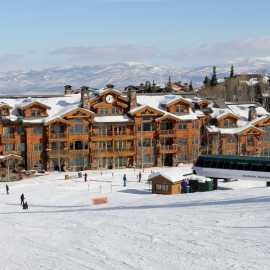 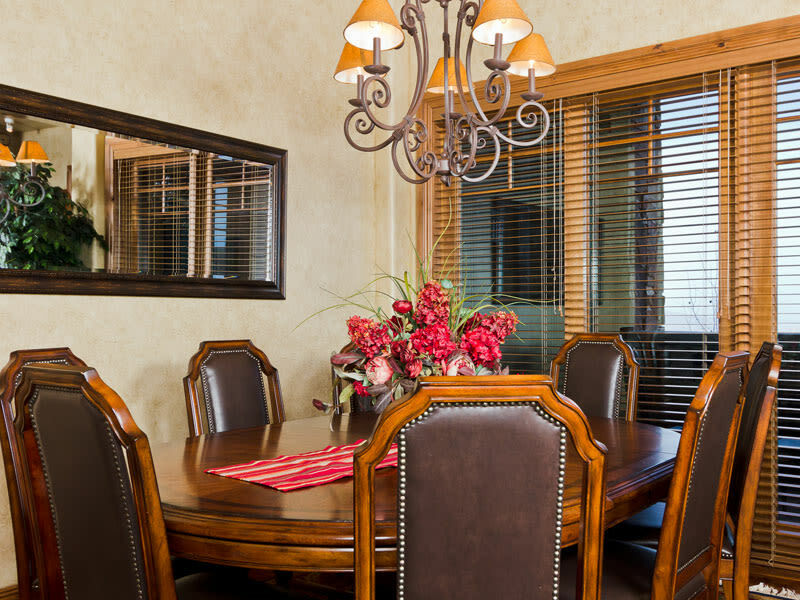 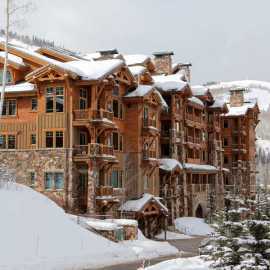 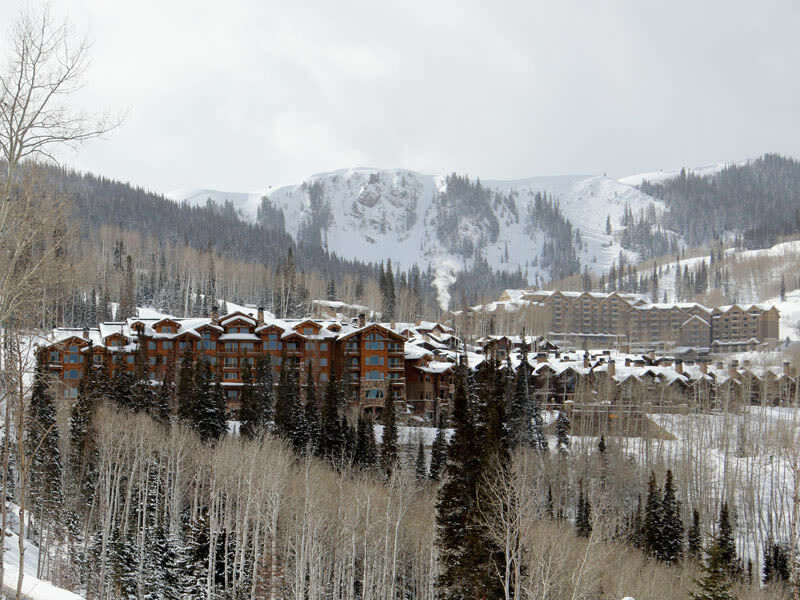 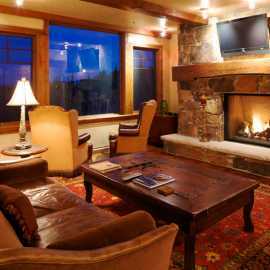 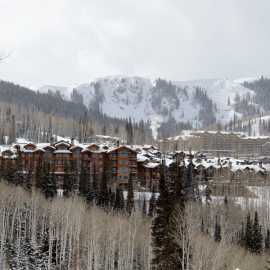 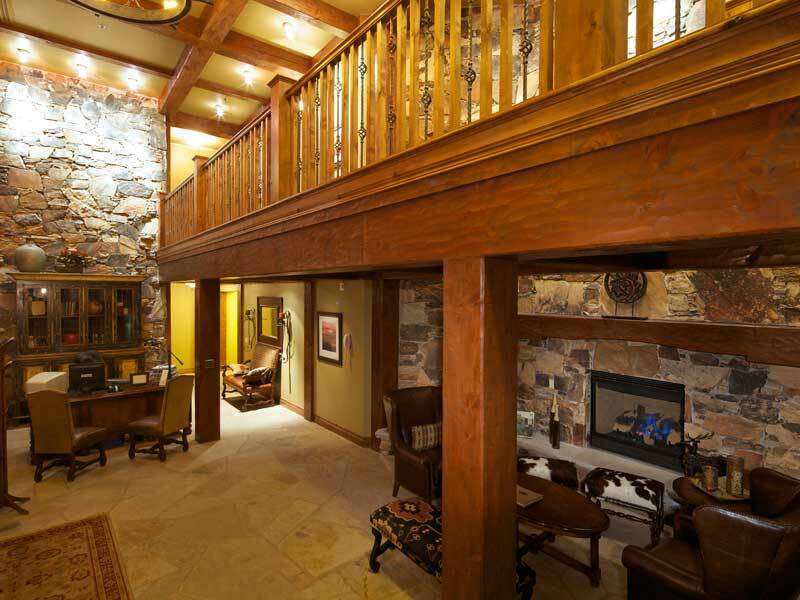 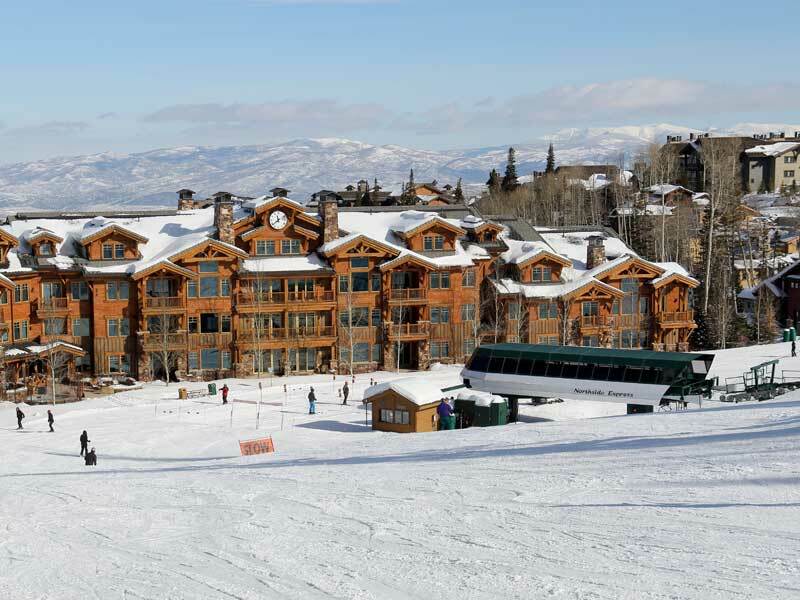 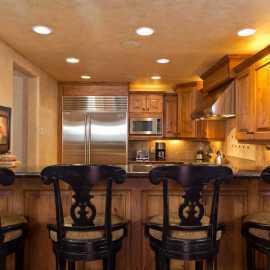 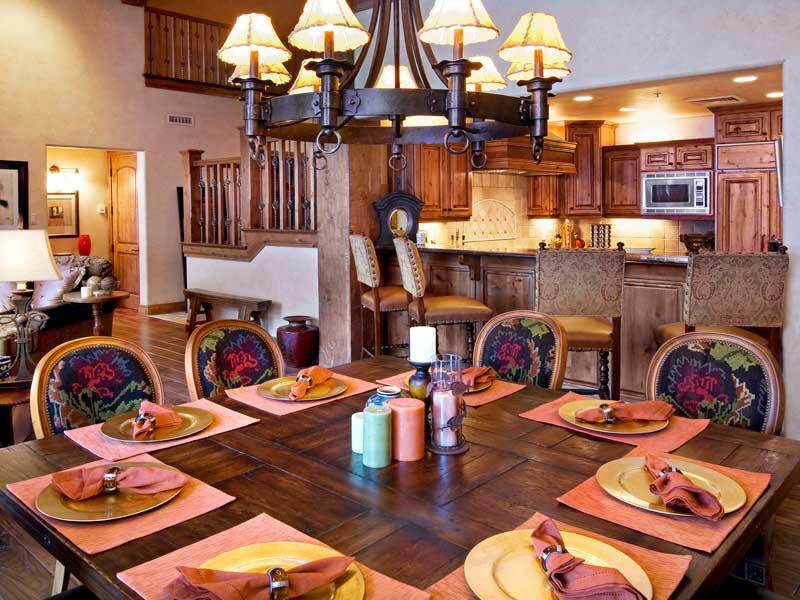 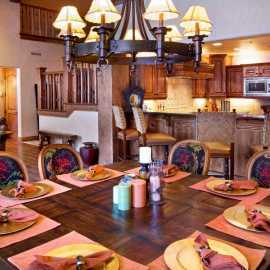 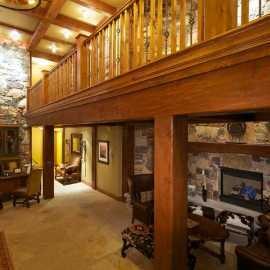 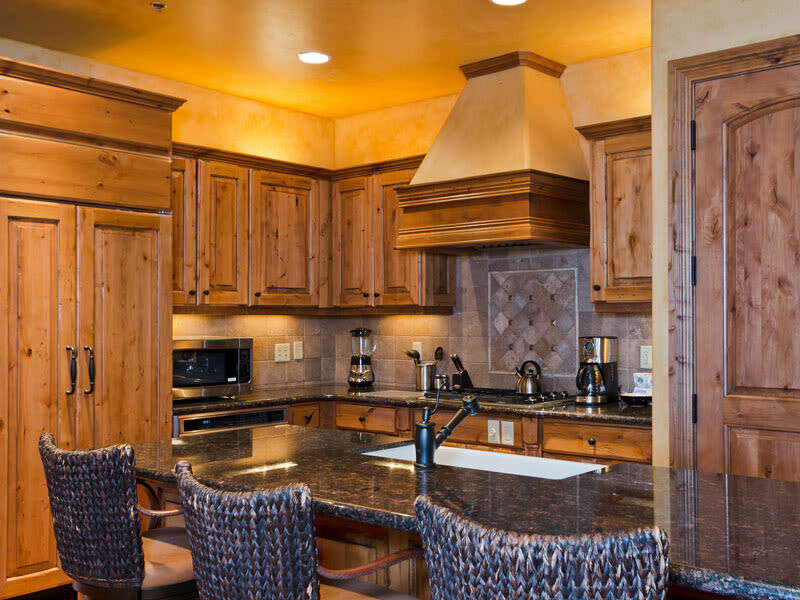 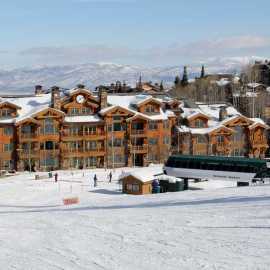 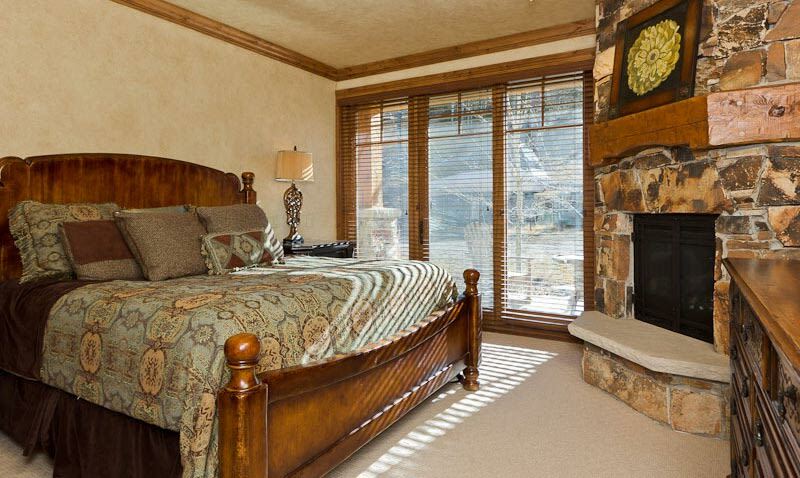 Located at the base of Deer Valley Resort's Northside Express Chairlift, The Grand Lodge is a luxury condominium property with breathtaking views and ski-in/ski-out access. 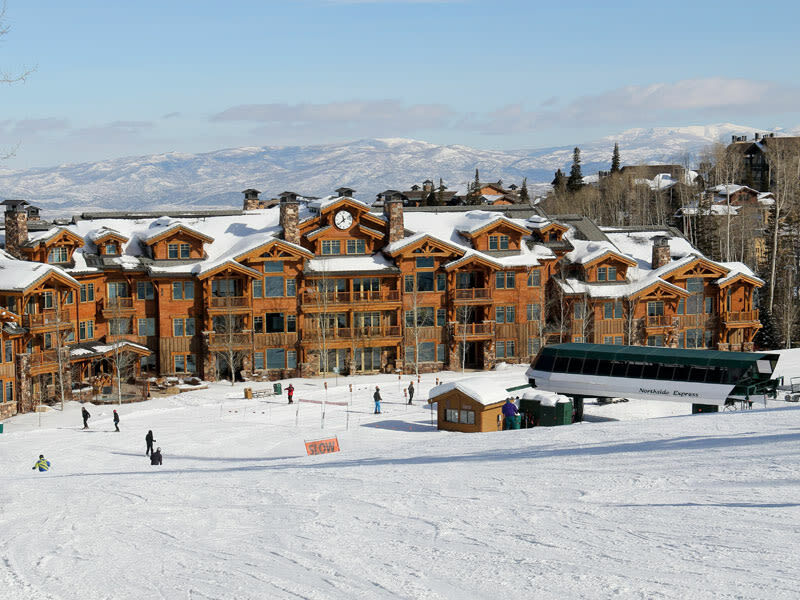 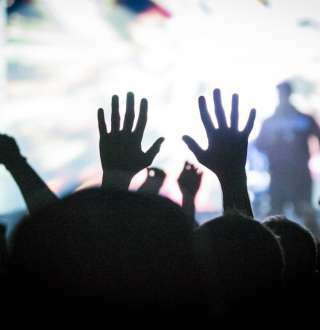 Amenities include onsite check-in, concierge, complimentary shuttle, daily housekeeping, ski lockers, ski valet service, two outdoor common area hot tubs and a fitness center with steam room. 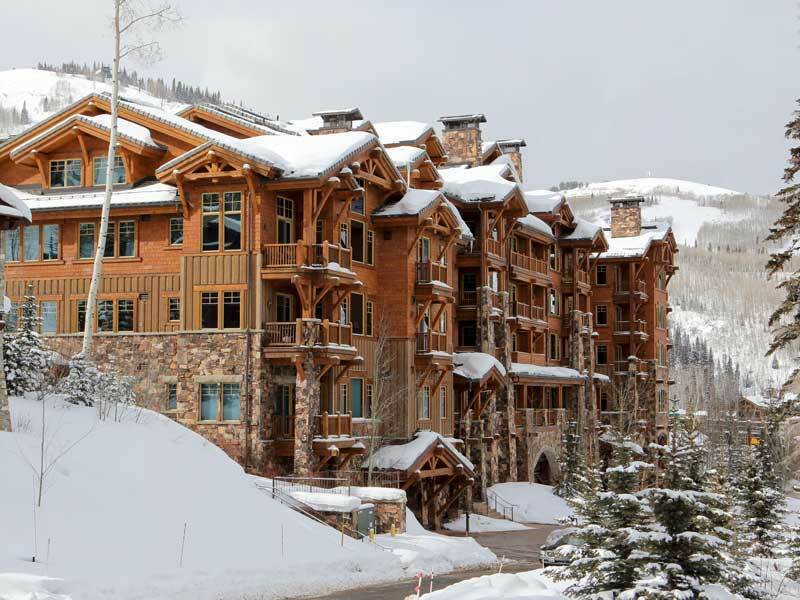 Come explore The Grand Lodge and experience one of Deer Valley's hidden treasures.